Our cumulative experience spans more than 100 years, and we have supported over 2500 airports worldwide. 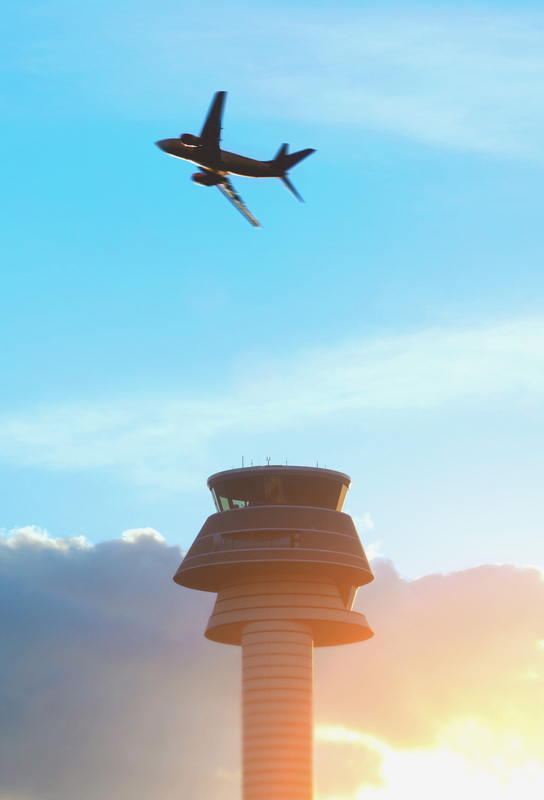 From this experience, we know that we can help airports resolve their most pressing challenges quickly and smoothly with the right blend of technology and solutions. 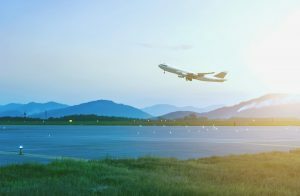 Our specialist focus in the airfield, tower and gate, together with a holistic view, enables us to look at an airport’s problems differently. Our diverse team of 1000+ world-class professionals supported by our 60+ highly experienced business partners is helping airports find answers to six difficult questions that nearly every airport asks, at some point in time. We are responsive and resourceful, and rely on a consultative approach to analyse each airport’s specific situation, and jointly determine new and more cost effective ways to deliver a superior airport experience. Ground safety is a top priority for any airport. Minimizing the risk of accidents in the gate and apron area where there is continuous flow of people, aircraft and ground vehicles is therefore crucial. ADB SAFEGATE’s installed base of over 7,000 safe docking systems includes some of the world’s busiest airports. Our ICAO-compliant, automated platforms for safe docking and apron management equip pilots with real-time intelligence on gate and apron movements. Our enhanced integration and data sharing capabilities, and apron lighting solutions increase productivity, reduce turnaround times, safer yet more efficient gate operations and apron management and lower operational costs. 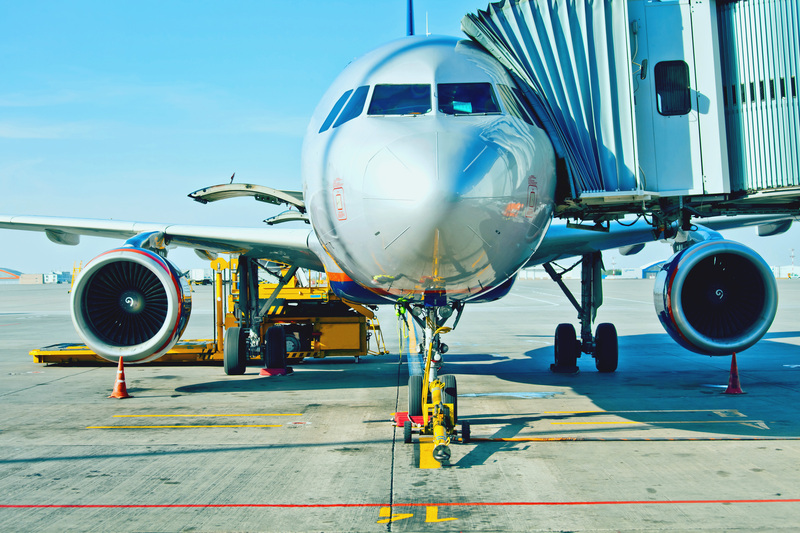 With experience spanning 20+ years in services and support, ADB SAFEGATE understands that airports require multi-level, multi-channel services including technical and product maintenance, audits and surveys, and training. From AGL design to audit & survey, project management and various maintenance packages going all the way up to full maintenance, our portfolio keeps in mind that every airport has different needs. Ultimately, the solutions that ADB SAFEGATE implements at airports must work together as one, from approach to departure. Our experience in turnkey projects at leading airports in Asia and Middle East including Lahore, Abu Dhabi, Hamad International, Kuala Lumpur and Taiwan Taoyuan, enables us to manage projects end-to-end. Our consultative approach backed by the necessary market and situational analysis to plan, design and manage each aspect, helps us offer the best, most future-proof and often, cost-effective solution. We take the lead, but also work with partners where needed, to ensure all the elements work cohesively, and increase aircraft movements in a safe and efficient way.